Freelance life has many perks, but chief among them has to be the ability to take a spa day whenever I want (all in the name of “research”, of course) – especially when you have a business partner who loves spa days every bit as much as you do! 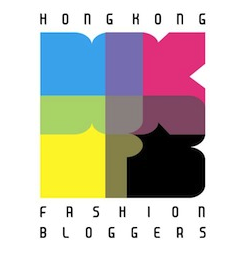 So when the invite to The Mira Hong Kong’s Splunch package arrived in the Editors’ Ink inbox, my business partner and blogger bestie Kate aka Accidental Tai Tai and I were in there like a flash. Let’s dive in! Well, apart from the fitness centre…. Kate and I ignored that obviously. 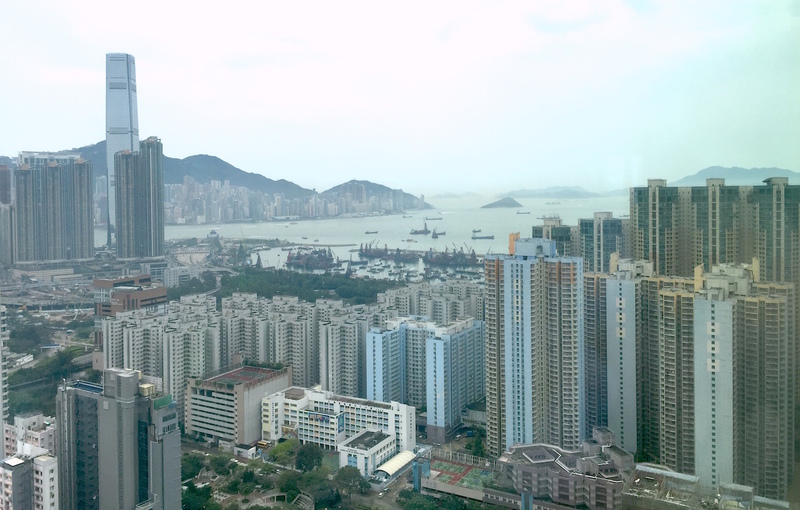 When you think of Mong Kok, “relaxing oasis of calm” probably isn’t the first phrase that springs to mind; in fact, “crazy-intense shopping insanity that sets my teeth on edge the minute I arrive at the MTR station” is probably a lot more apt. 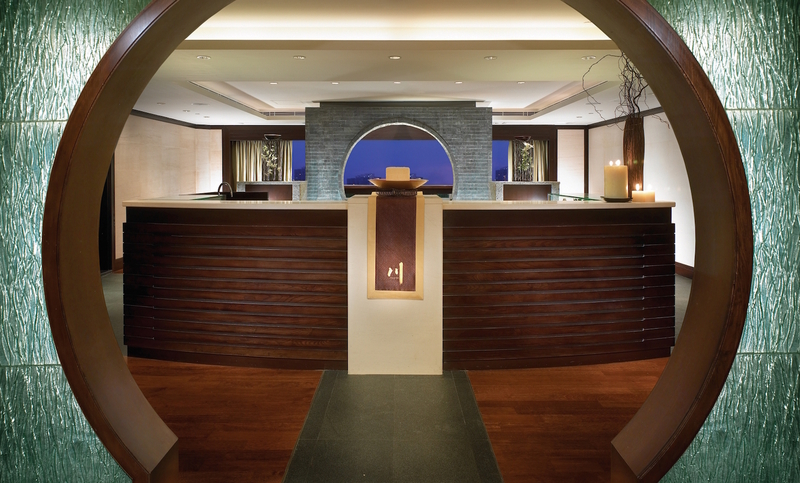 But the second you step out of the crush and into Chuan Spa, the stress all just melts away. Located in Cordis Hong Kong – the hotel formerly known as Langham Place Hong Kong – Chuan Spa is a pampering destination with a difference, being one of the only fancy hotel spas to concentrate more on traditional Chinese medicine. This manifests itself both in the décor, which is all dark wood, jade and Asian antique design touches – I loved the gorgeous medicine cabinet in the waiting room and the trickling water feature in the corridors between therapy rooms – and the treatments themselves, which have been designed to balance the traditional five elements of water, earth, fire, wood and metal. 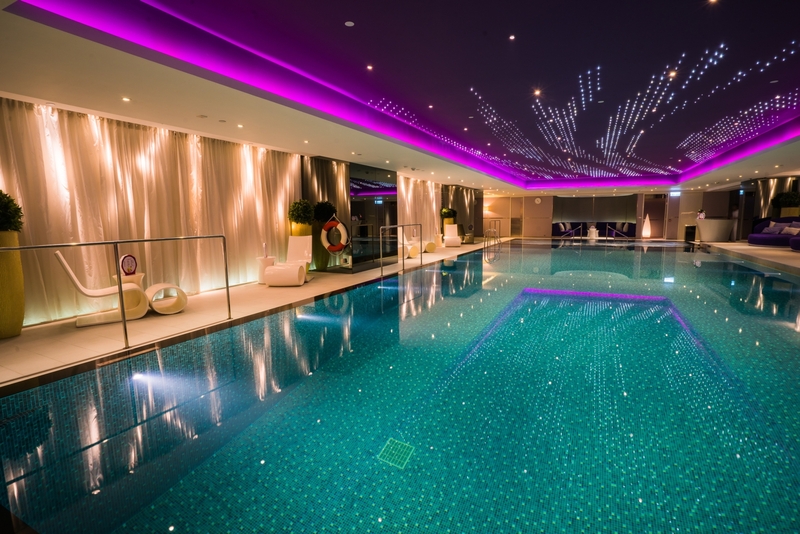 I was invited to try the Chuan Tao of Detox treatment, a bumper 150 minutes of pampering bliss. But before hitting the massage bed, there’s a short questionnaire to complete in the spa’s serene contemplation room – which boasts some pretty cool views over Kowloon to boot – to discover what element you most identify with, which in turn matches with one of five custom Chuan Spa oil blends. I did this, discovered my element then swiftly went off-piste to pick whichever one featured my beloved lavender instead (wood, by the way)! You know those deals that are so good you want to keep them a secret? That seem far too good to be true that you have to pinch yourself to be sure you didn’t just make it all up? That if you tell too many people, someone higher up might twig and take the deal away? Well, this post is about one of those. 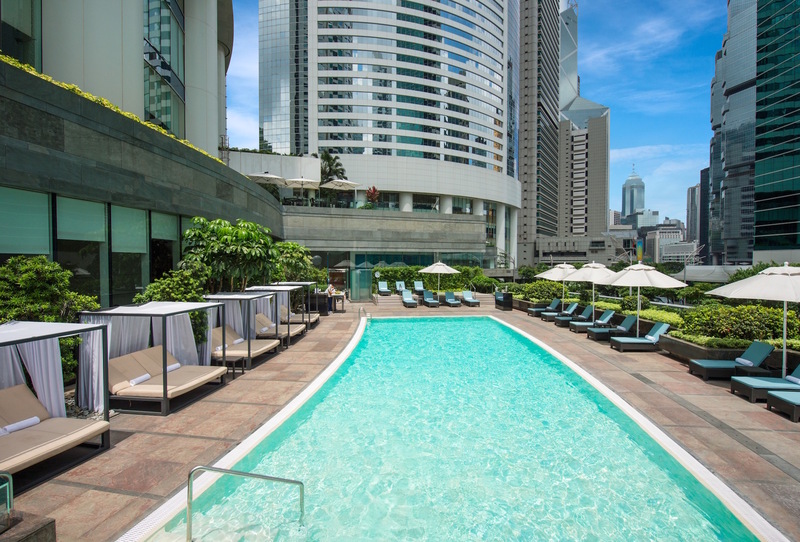 The Conrad Hong Kong’s Weekend By The Pool package is an alarmingly good deal. So much so that when I found out about it, I actually did a double take and figured there was a missing number in the price. 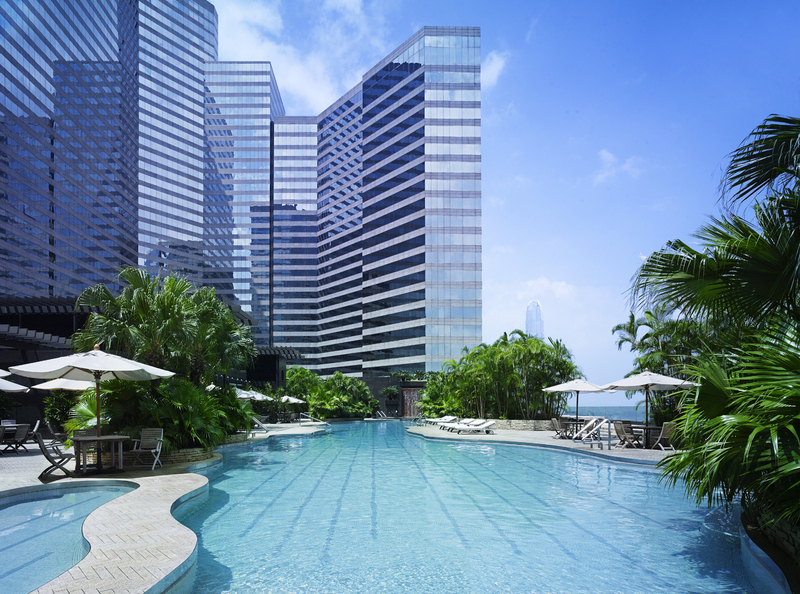 Happily, this wasn’t the case (or they haven’t realised… yet), easily making this one of the best hotel pool packages in Hong Kong.